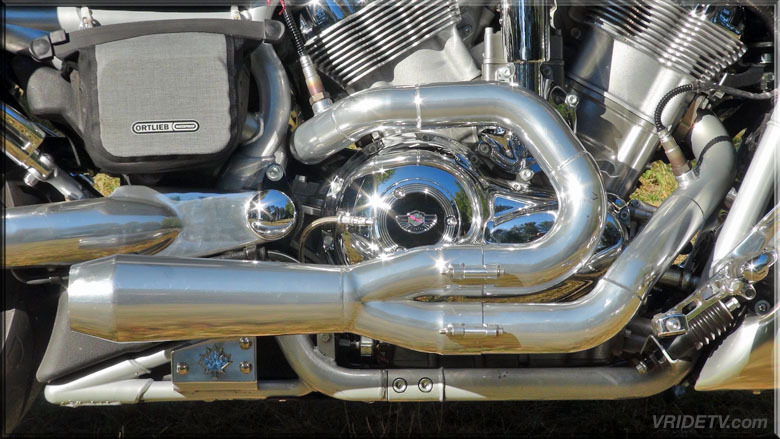 When searching out an exhaust system for our Vrods we did a deep dive to research out who made the best and Fitzgerald Motorsports was the answer. While talking with Scott he asked if I had a tuner, I told him I didn't & asked what he recommended. 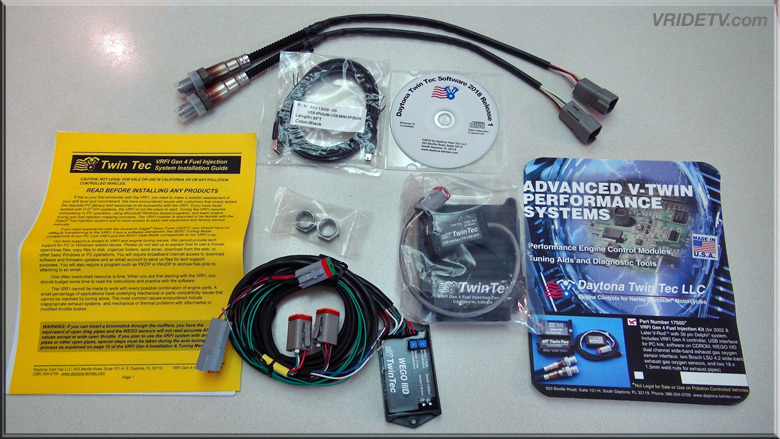 The best tuner out there is made by Daytona Twin Tec he said and it actually replaced the oem ECU. I really liked that because many of the piggy back type tuners have problems. 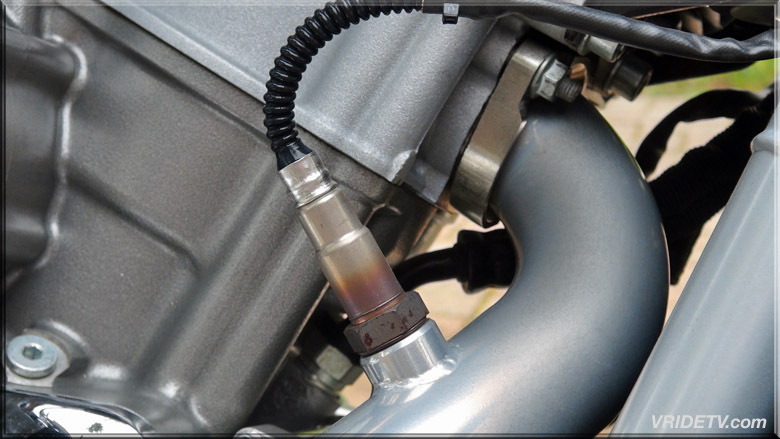 Now, my thought on this was, if the guy who makes the best exhaust system recommends the DTT then that's the one for me! 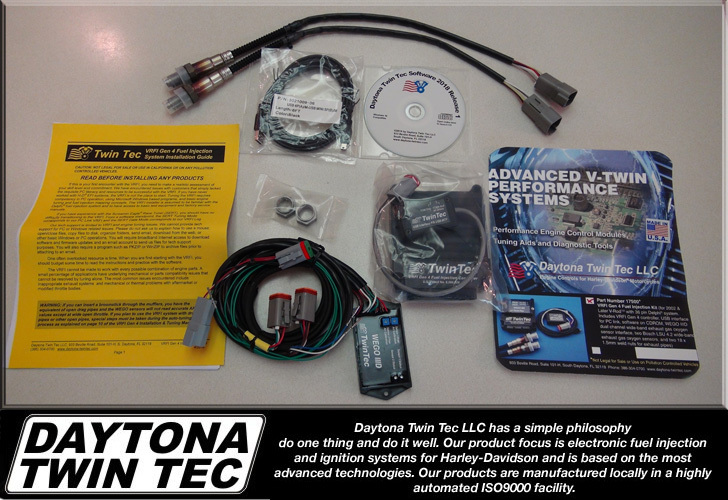 After I got off the phone with Scott I immediately went to the Daytona Twin Tec's site to check out the tuner for myself and I was blown away!!!! 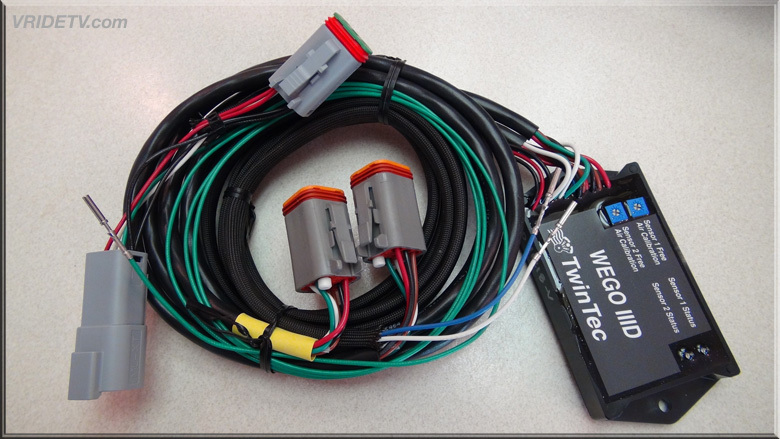 · Fully programmable plug-in replacement for 36 pin Delphi® controller with J1850 data bus. 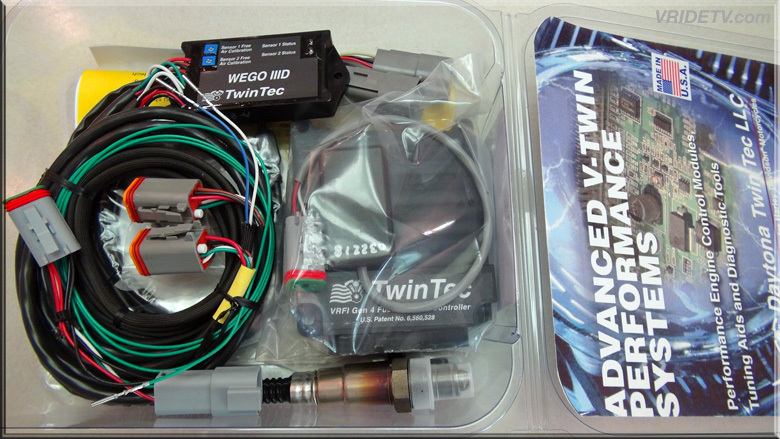 · Real-time and continuous auto-tuning with monitoring, control and override capability. No other commercially available system offers all these capabilities. For a more in-depth explanation of what this means and why it so important, please visit the VRFI Tech FAQ. · User friendly PC Link software with 3-D graphics and easy spreadsheet editing capabilities. For example, changing a block of cells in our advance table takes only a few mouse clicks. But don't take our word for it, check it out yourself. Download and play around with our PC Link VRFI software. Then try the same editing in the ThunderMax® SmartLink software and draw your own conclusions. · Built-in data logging. 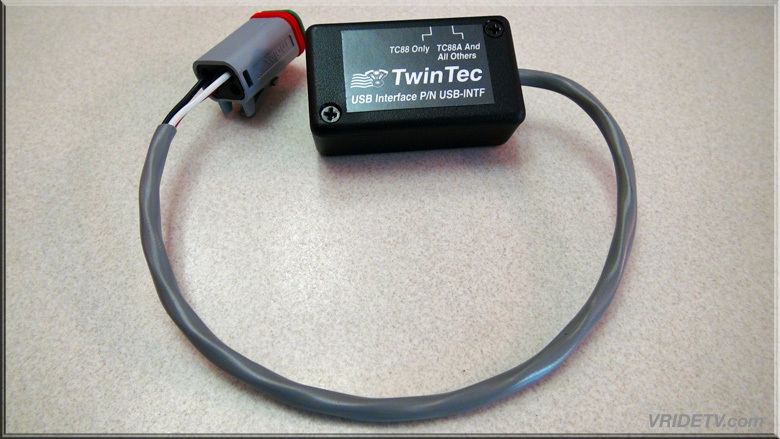 Competitive ThunderMax® systems lack built-in data logging. Without built-in data logging, it is almost impossible to diagnose real-world problems. 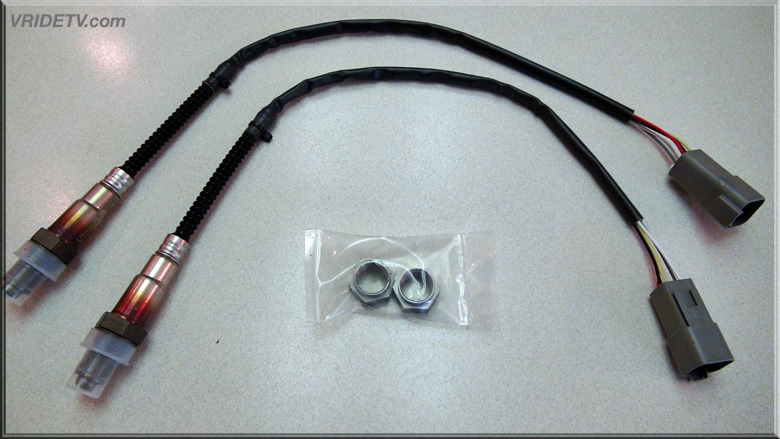 Download our VRFI Log software and look at the sample data logging file. 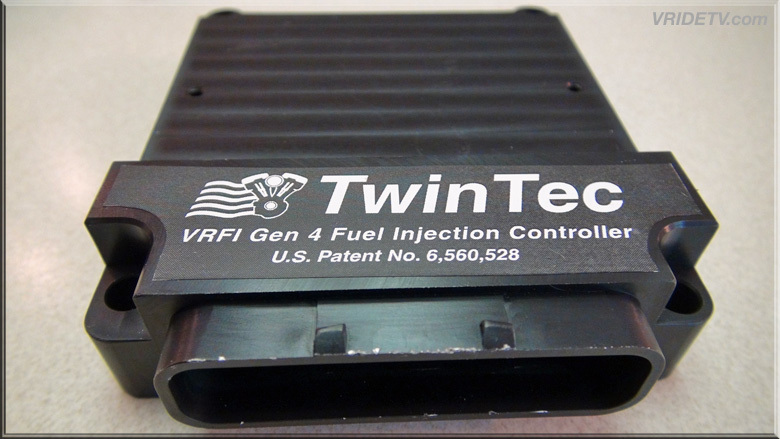 If your looking for the best tuner for your bike, look no further than this Daytona Twin Tec VRFID Gen 4 EFI System It is a complete replacement for the stock ECU from Harley-Davidson. All of the components are of the highest quality and the interface is user friendly with the programming options necessary for all applications. Autotune is one of my favorite attributes and being able to log and review data is important to every rider. I've ridden many kilometers with the DTT tuner and in all kinds of conditions from below freezing temperatures to extreme heat of 41c. 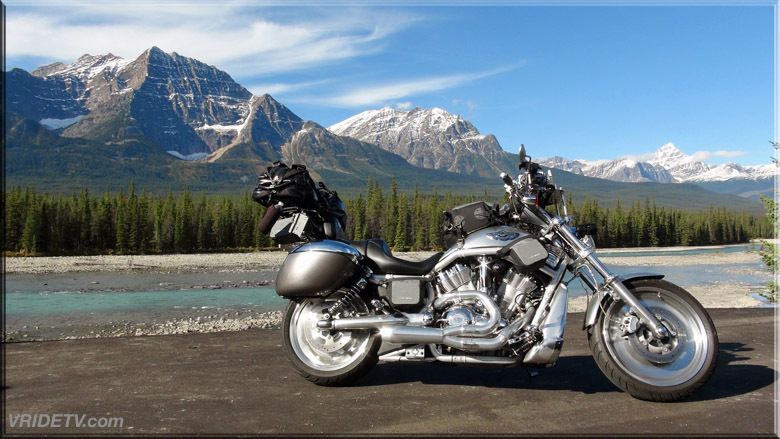 Elevation variances from sea level to the Rocky Mountains, and ridden in extreme heavy rain for hours on end. This tuner has performed flawlessly no mater what I've thrown at it!